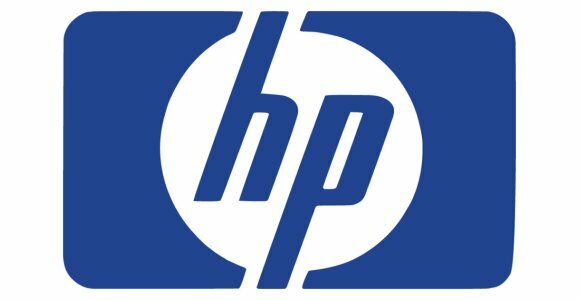 Although Hewlett Packard (HP) is a global computer manufacturing computer, not many people are aware of the fact that the company is fairly old – especially in US terms, having been in existence for nearly six decades. Despite its humble beginnings HP has developed into a global empire, having an influence on several industries during the course of its existence. Many other successful computer companies have actually produced innovative computer technology based on patents that were pioneered by HP decades ago. 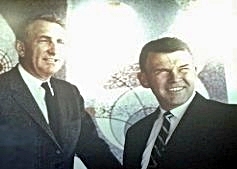 Co-founded in 1935 by two Stanford University graduates holding advanced degrees in electrical engineering, Dave Packard and Bill Hewlett (pictured on the right), like many technology companies HP started in a garage, outside of Palo Alto, California. It was founded during a fellowship with University professor Frederick Therman, who invested $538 in the company. The name of the company was decided upon by the toss of a coin, with the two options being Hewlett-Packard or Packard-Hewlett – fate obviously chose Hewlett’s surname to come first! The company became a corporation in 1947 and a publically traded company in 1957. HP’s early years were marked by a lack of product focus, with the company making a range of products – including volt meters, electronic thermometers, signal generators and oscilloscopes. HP then began to produce the world’s first business computers, developing such microcomputers as the HP1000 and HP2100. After this the company founded the infamous Silicon Valley in the bay area of North California, near San Francisco, before going on to revolutionise computing with the development of desktop, laptop and mobile technology. HP’s range of desktop and laptop computers are perhaps one of their most popular products, and certainly their best known. Their range of computers includes the Dimension line of desktops, as well as the Pavilion series of desktops and laptops. The company has also developed a range of physical servers including the popular MediaSmart line, and they are well known for their Inkjet and LaserJet printers. 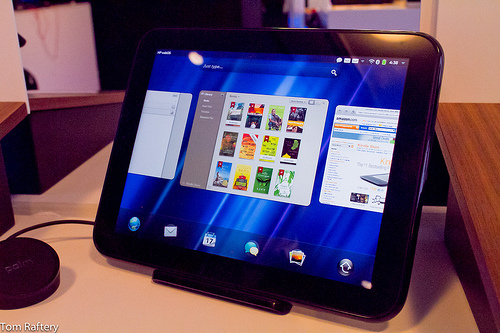 In recent times HP have entered the mobile and smartphone market, having bought Palm, as well as developing a phone operating system called WebOS. HP’s influence extends outside the area of hardware, as the company has been developing cloud computer systems for some time, using virtual server technology. In the cloud, HP’s focus is on education for medium to large businesses, with Software as a Service technology. With an increasing emphasis on both cloud computing and green solutions, in future it is likely that HP are going to create and develop cloud-based solutions for the enterprise market, whilst moving towards diskless computing. This will help HP to reduce costs, as well as remaining a powerful and innovative leader in the global computer hardware market. About the Author – An Android phone enthusiast, Rashed enjoys guest posting about anything related to technology. Rashed is currently guest posting on behalf of HP Computers retailer Equanet.